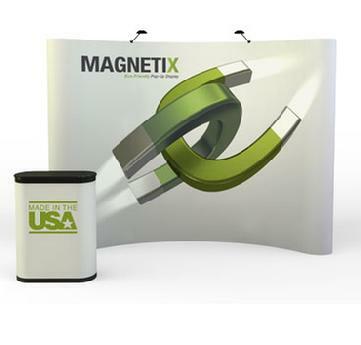 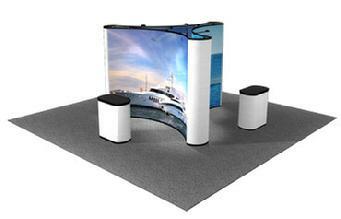 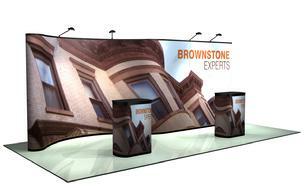 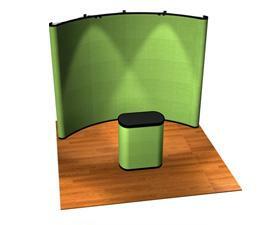 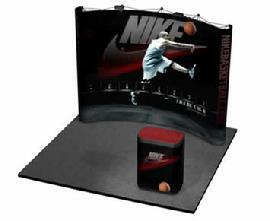 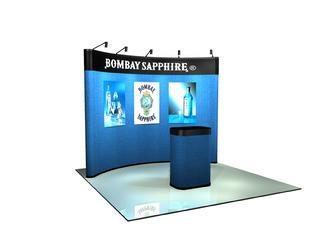 All of our pop up tradeshow displays are made in the USA and comes with a lifetime warranty on the frame. 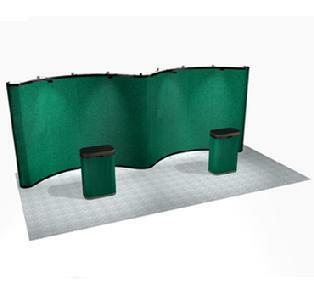 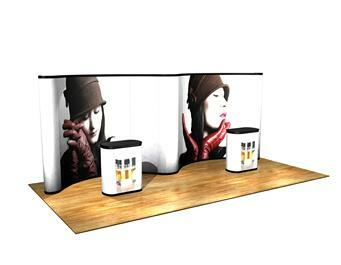 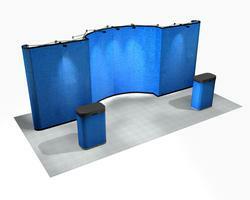 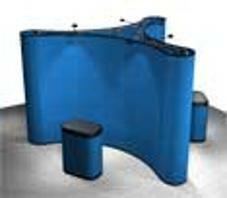 These units come complete with fabric or graphic panels, hardware, lights, shipping cases and case to table kit . 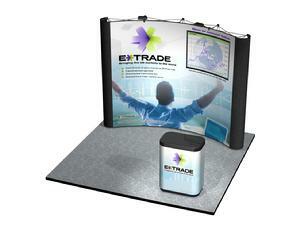 These displays are attractive, easy to set up and very affordable.